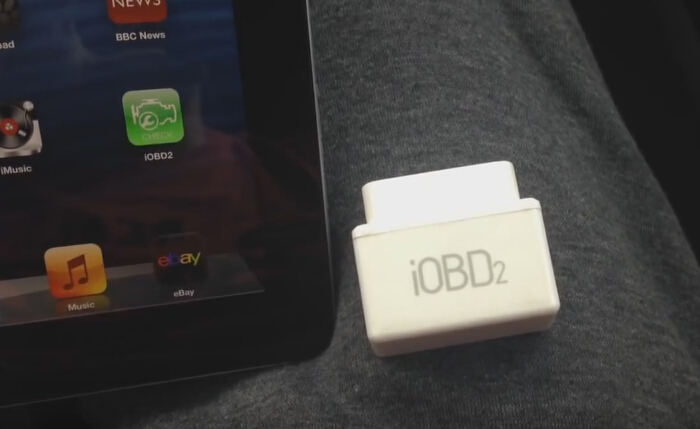 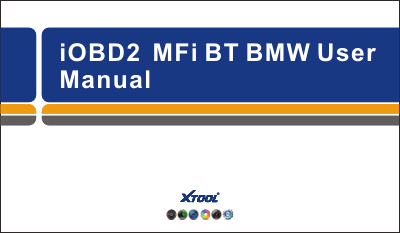 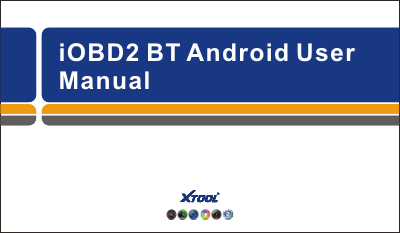 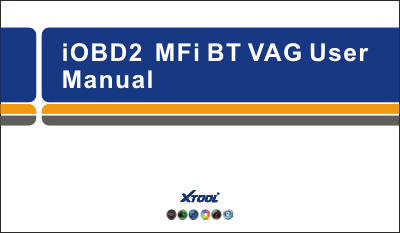 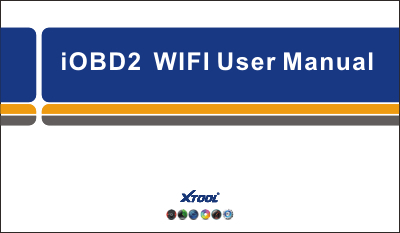 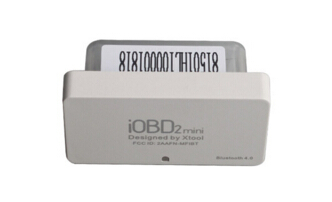 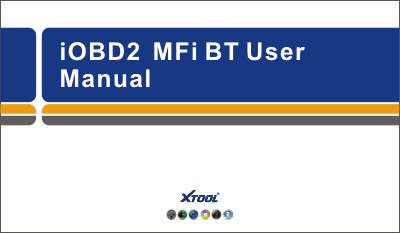 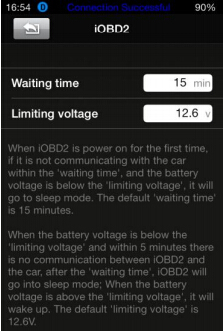 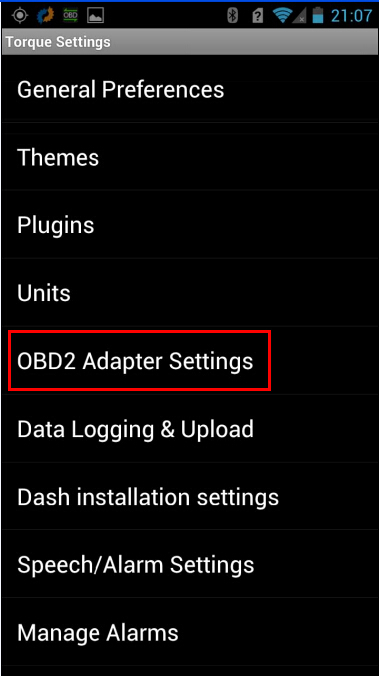 obd2 iPhone information including obd2 iphone scanner review,obd2 iphone bluetooth diagnostic tool,obd2 iphone software and more. 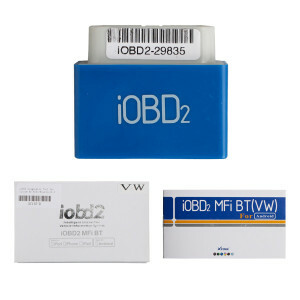 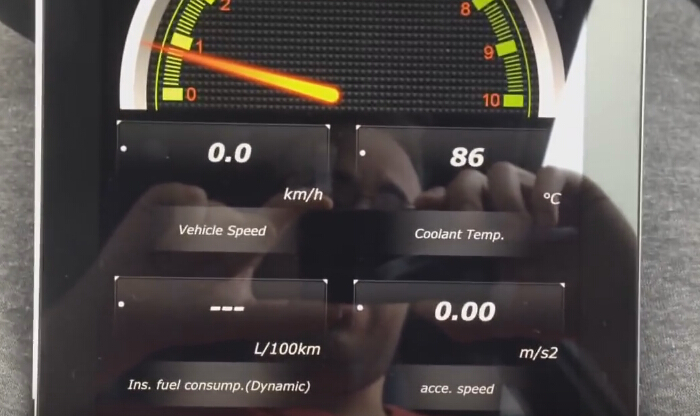 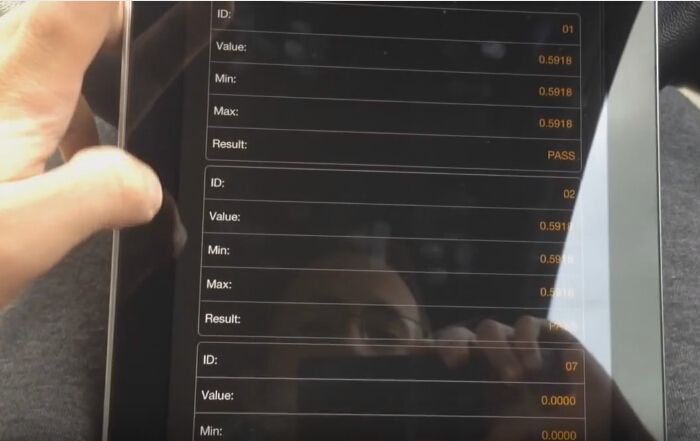 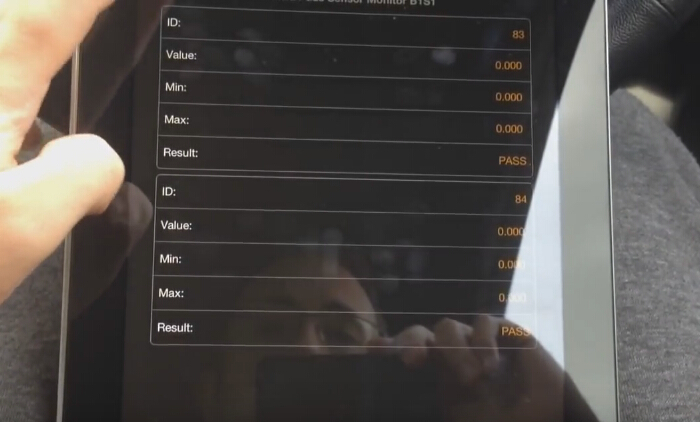 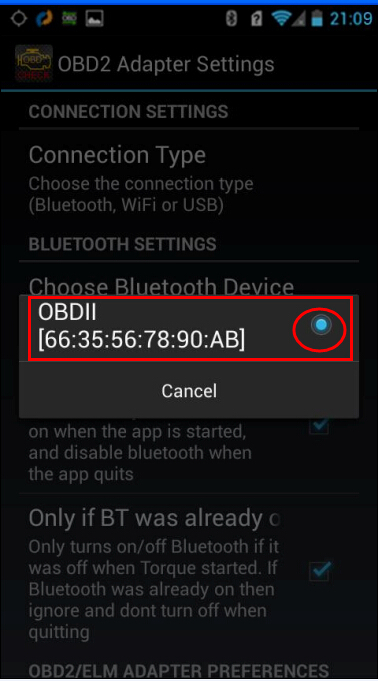 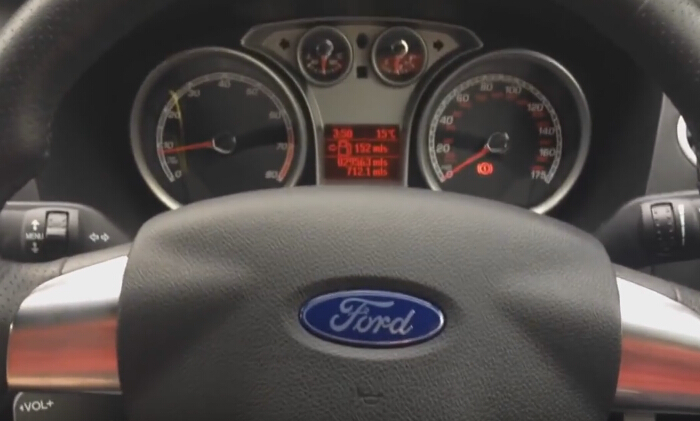 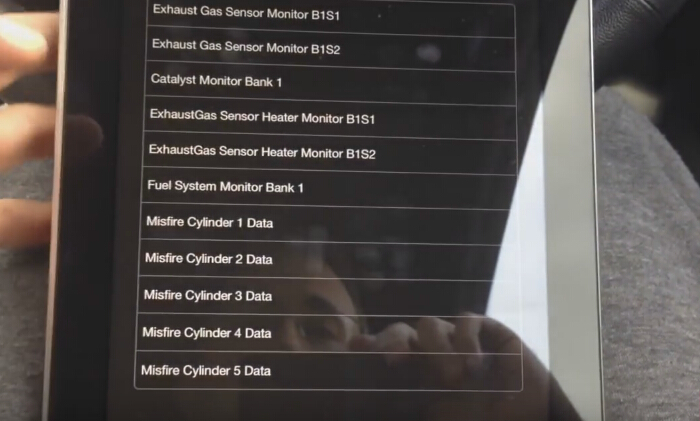 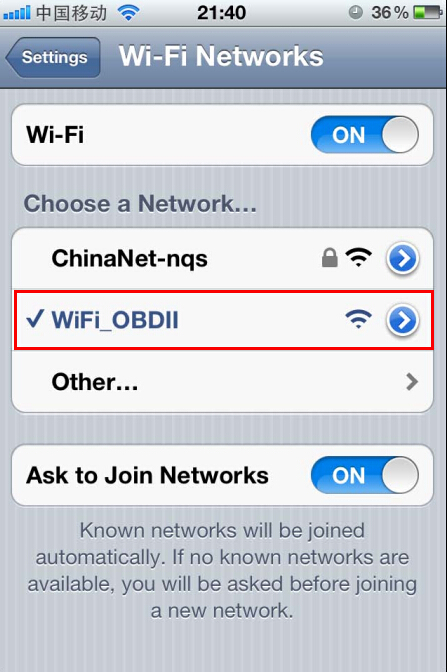 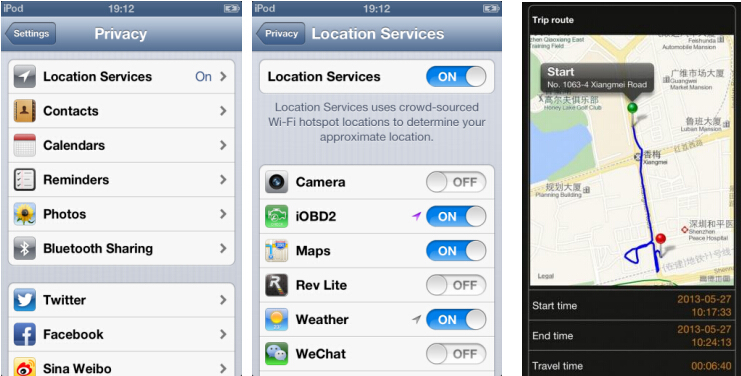 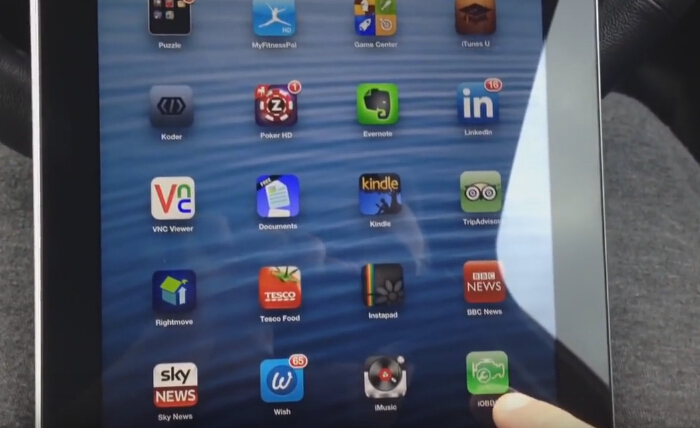 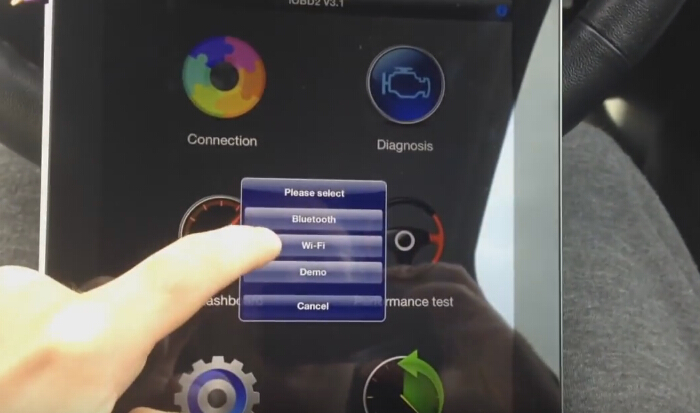 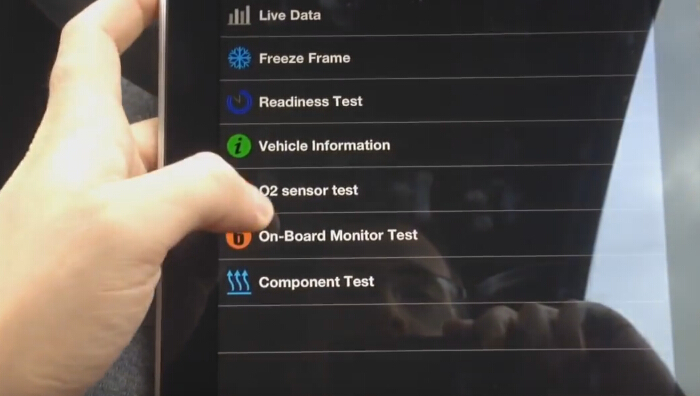 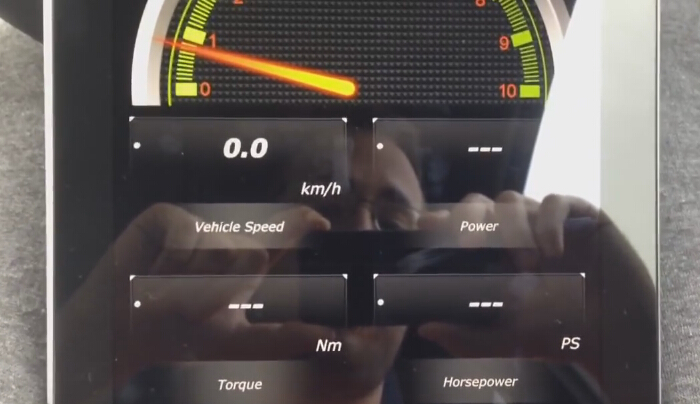 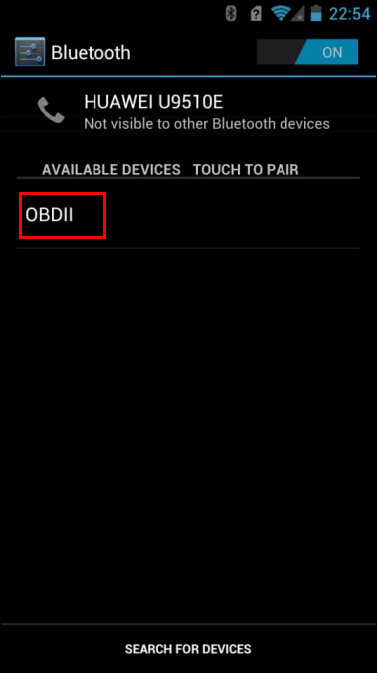 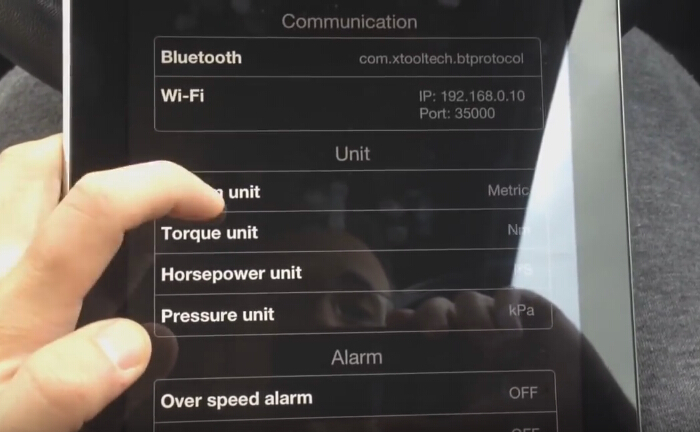 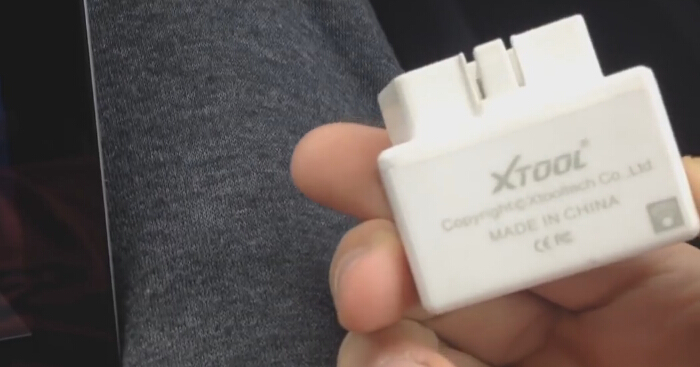 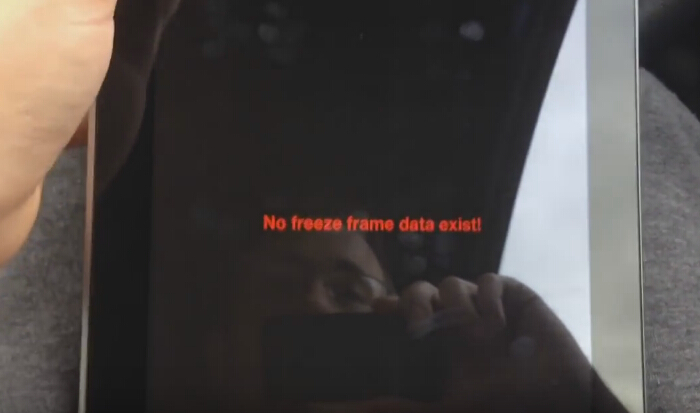 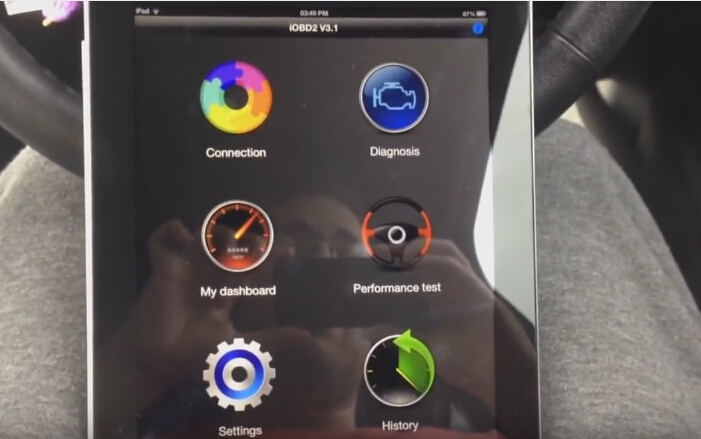 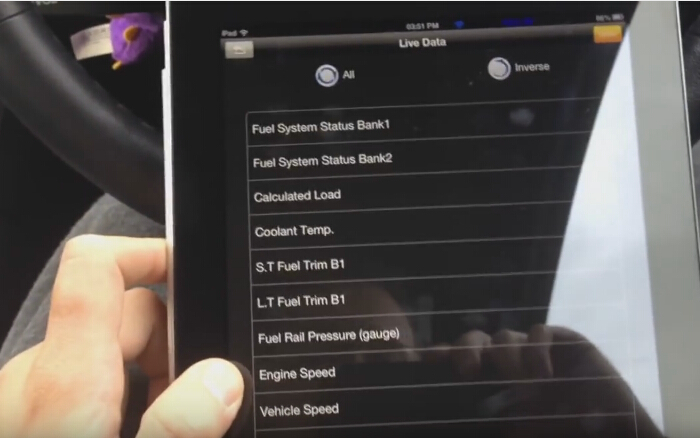 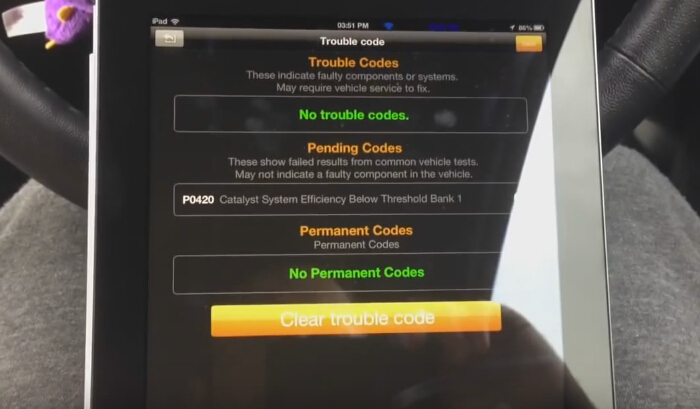 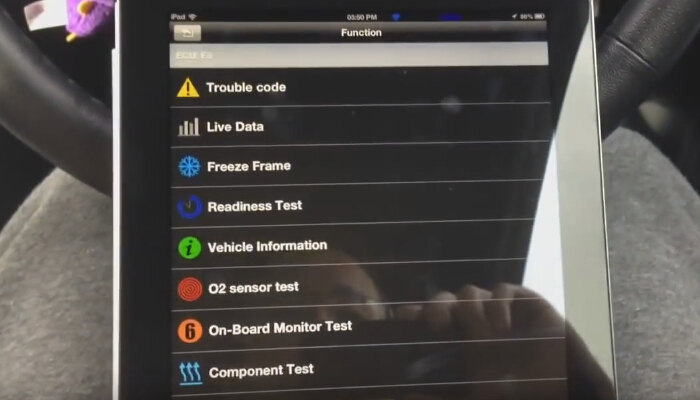 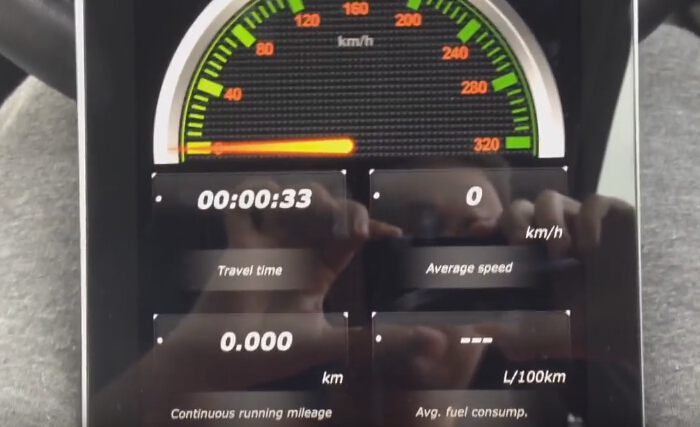 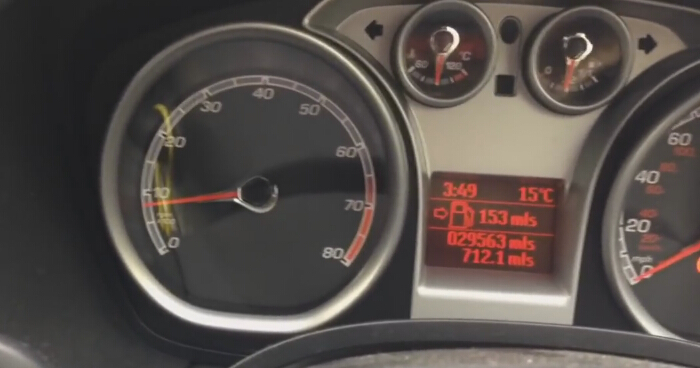 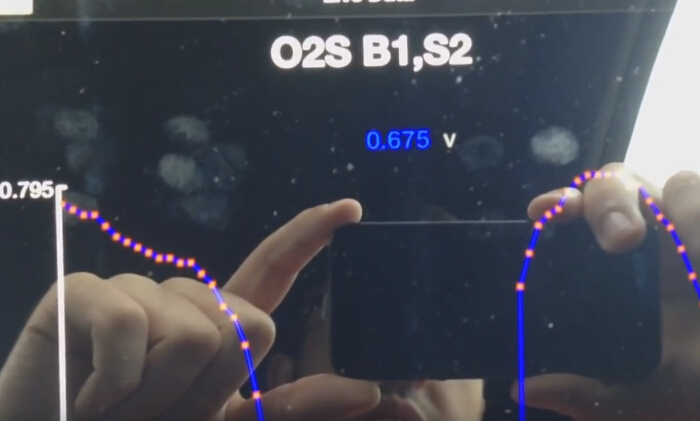 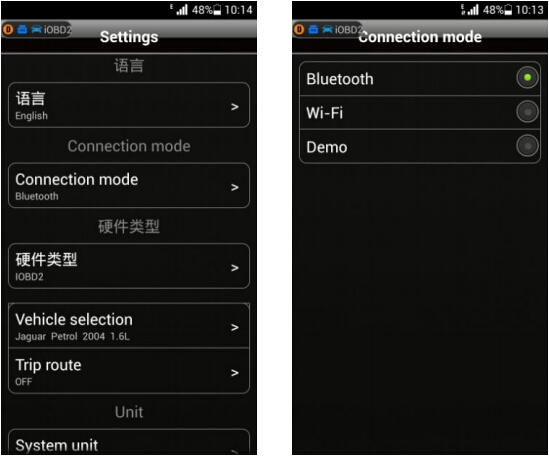 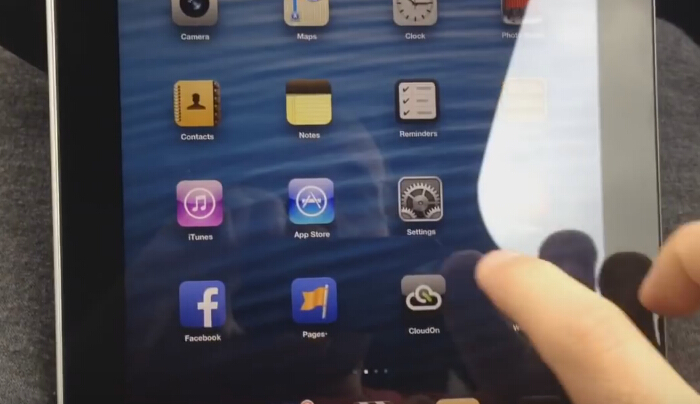 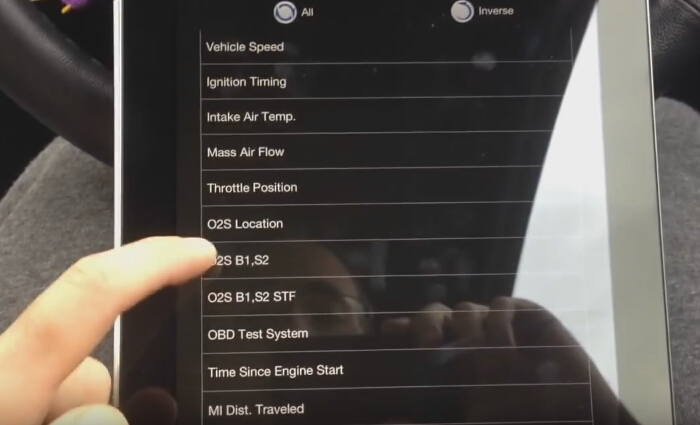 There are a couple of iOS apps that wirelessly connect to ELM327 OBD scan tool through an ad hoc network (WANET). 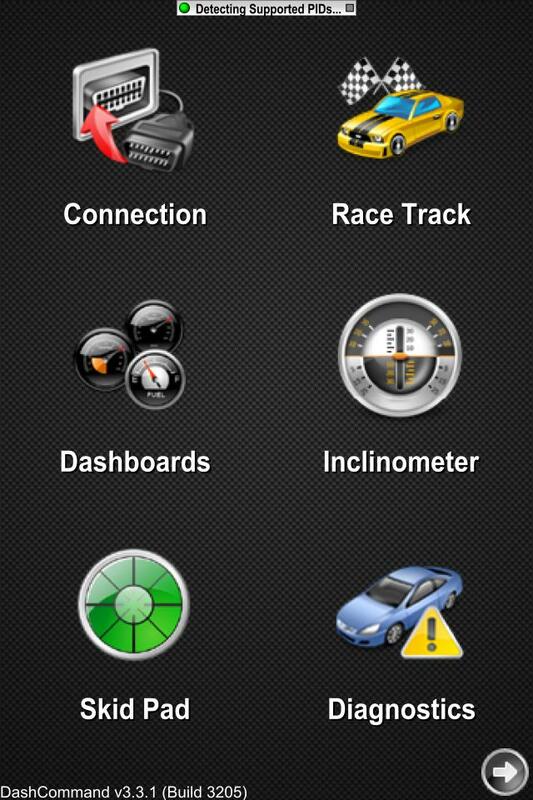 The two most highly rated iOS apps appear to be Rev and Dashcommand. 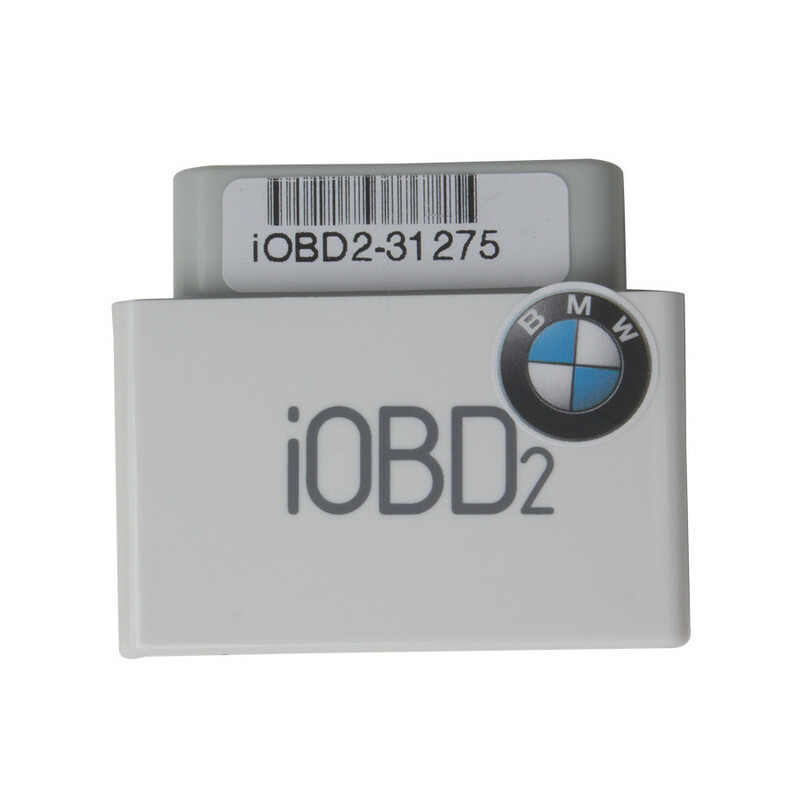 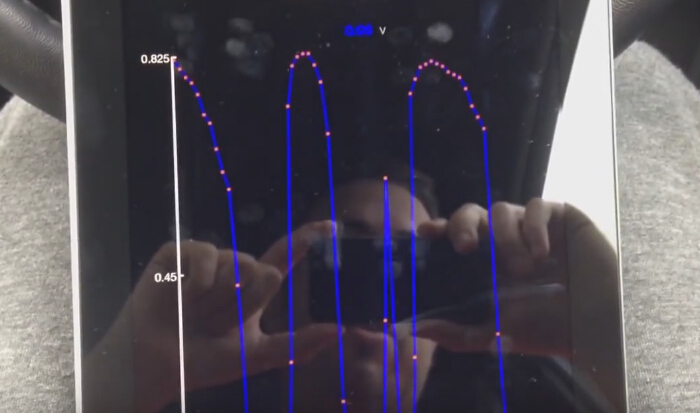 But which is the best to work with these OBD scanners? 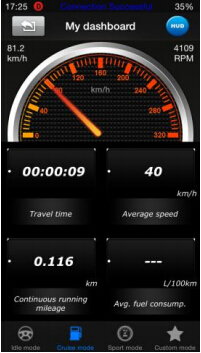 Let’s explore it. 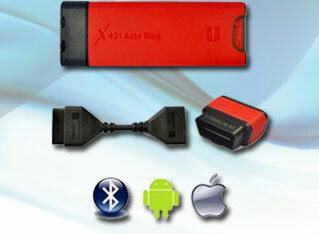 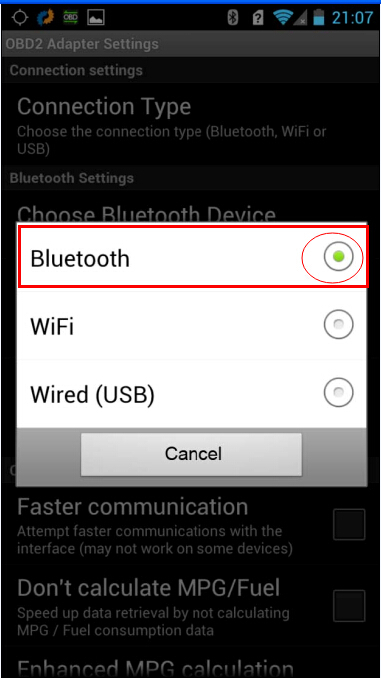 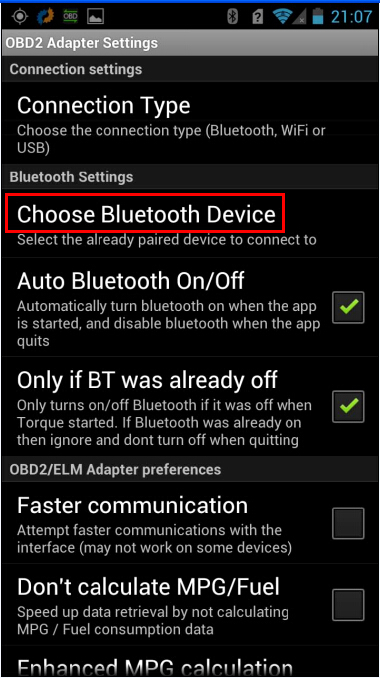 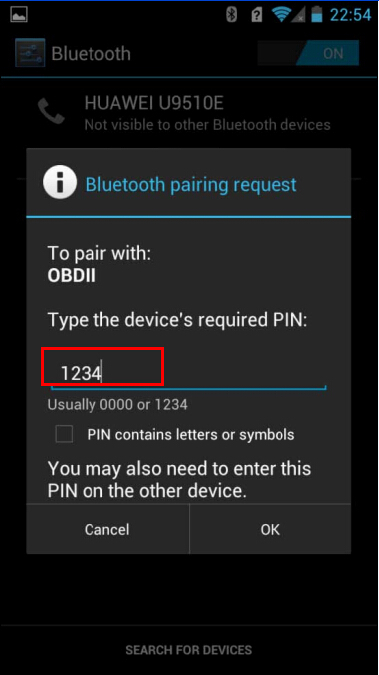 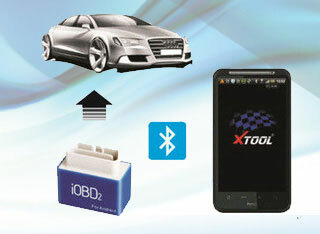 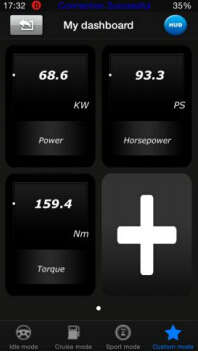 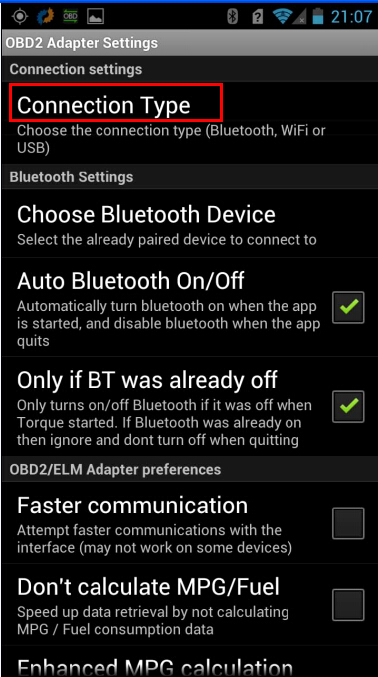 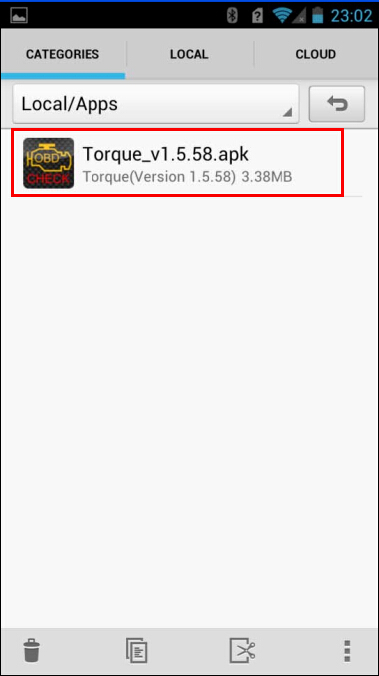 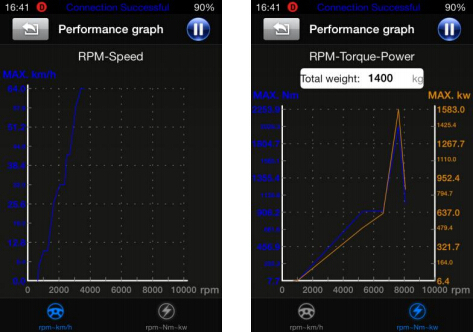 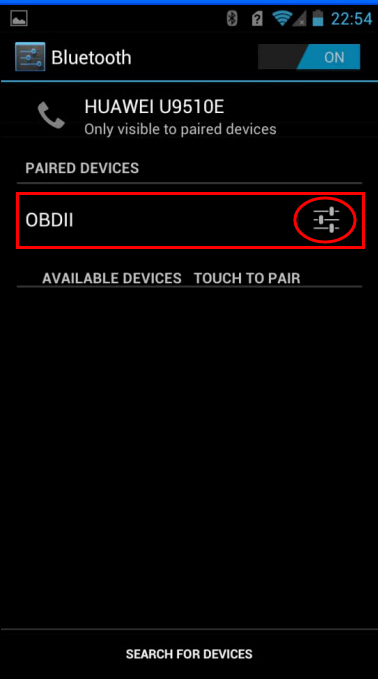 Torque Pro is an Android based app to work with Bluetooth ELM327 adaptors. 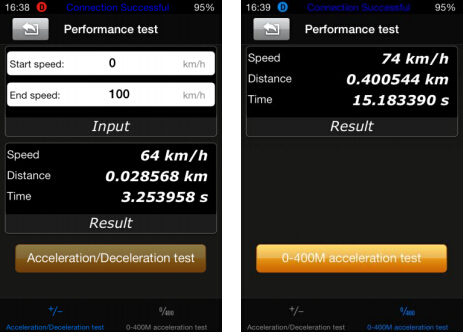 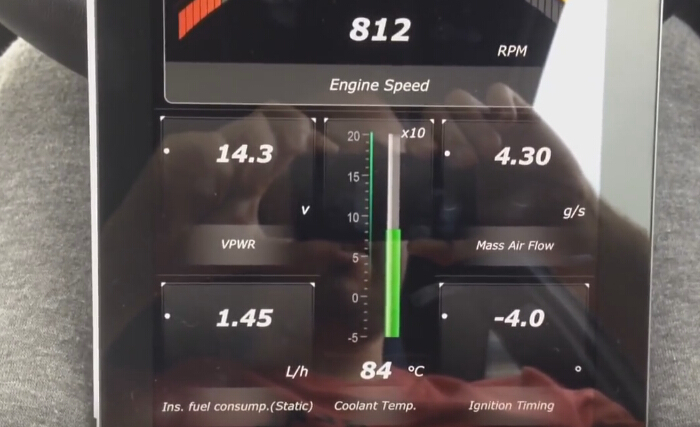 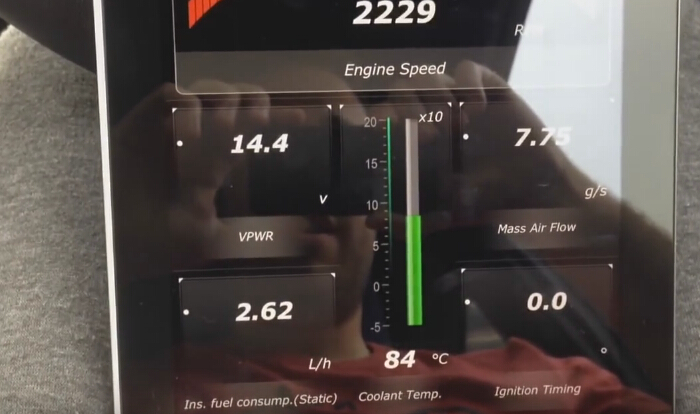 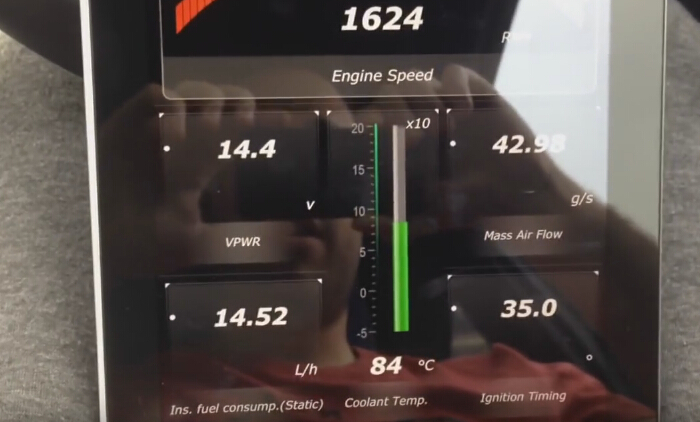 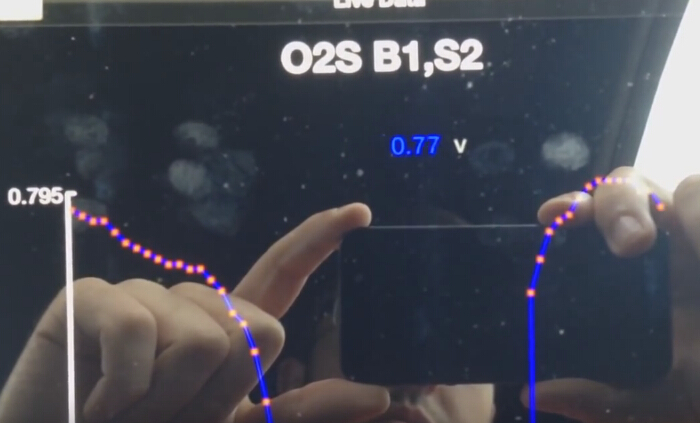 Rev is an application for the iPhone and iPod Touch to work with wifi elm327 scanners that monitors, displays, and records real-time vehicle data by communicating directly with your vehicle’s ECU via its OBD-II port. 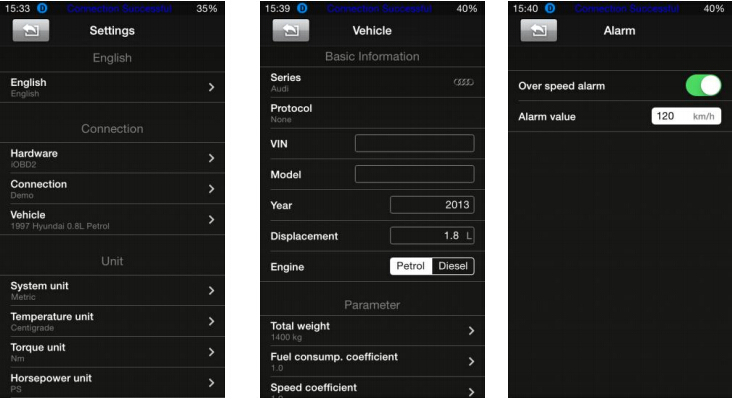 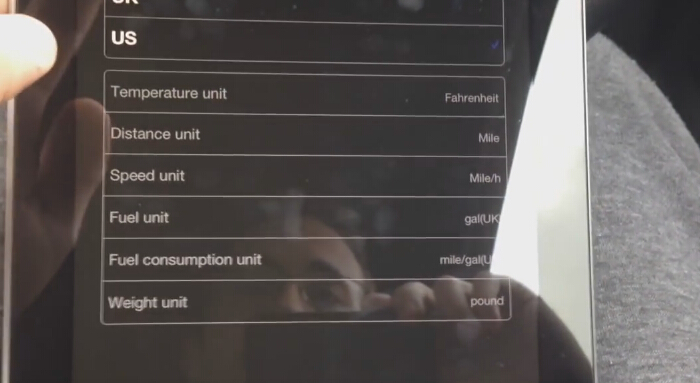 *Supported metrics are specific to vehicle make and model. 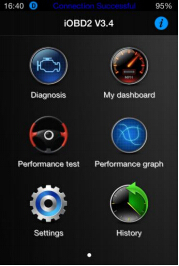 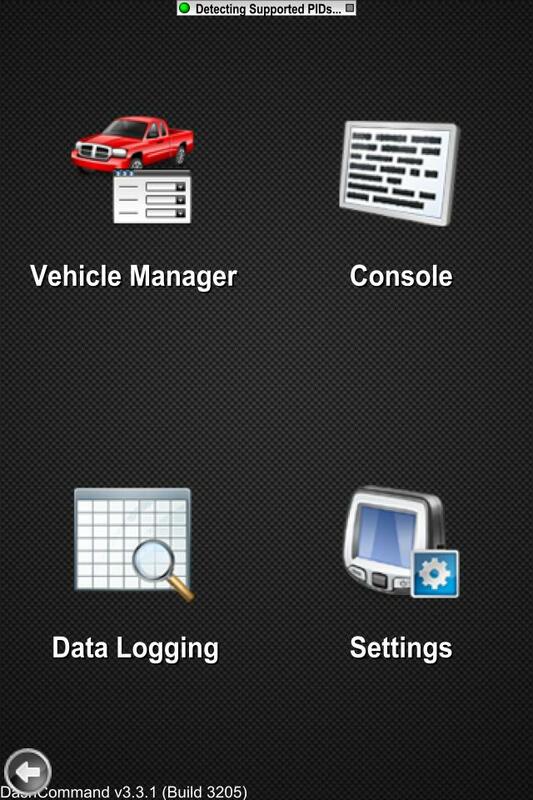 DashCommand is a touch screen friendly software app for iPhone and iPod touch and is designed to work with wifi OBD2 interfaces. 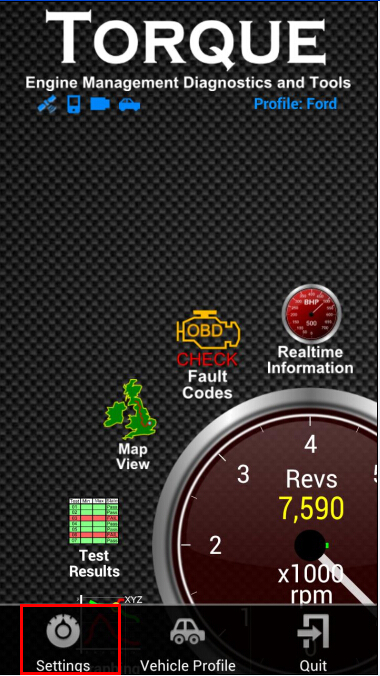 1) Rev app can read and clear DTCs. 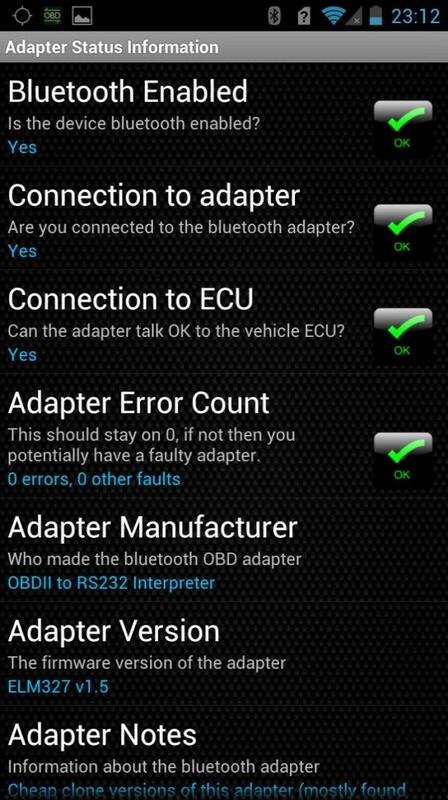 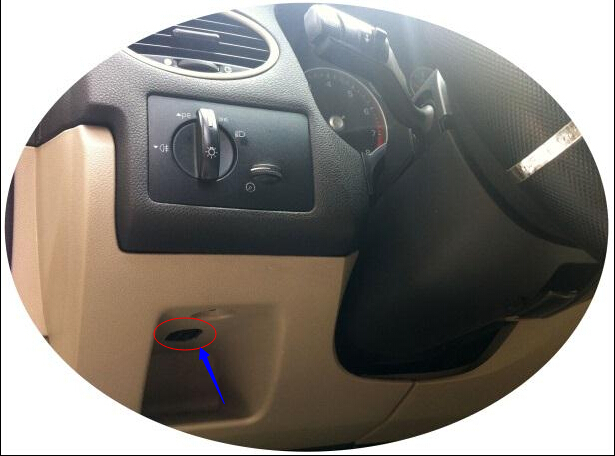 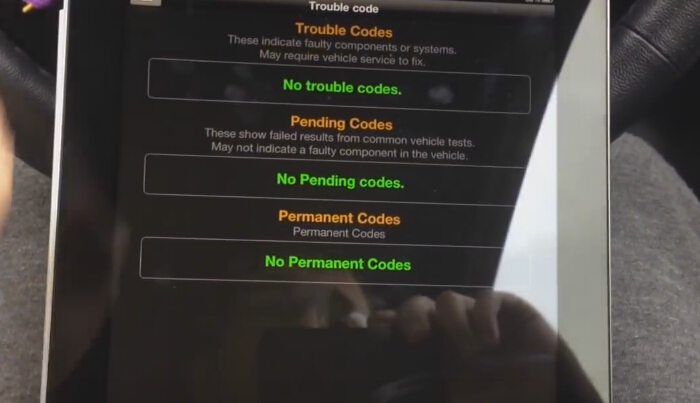 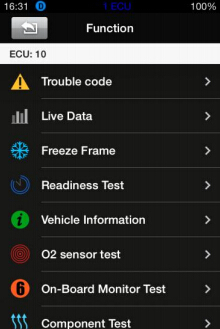 But DashCommand with OBD cable can read faults codes but cannot clear them. 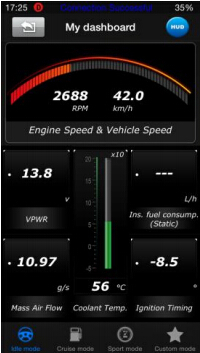 3) DashCommand seems to be working harder to add nice little touches and features to their app. 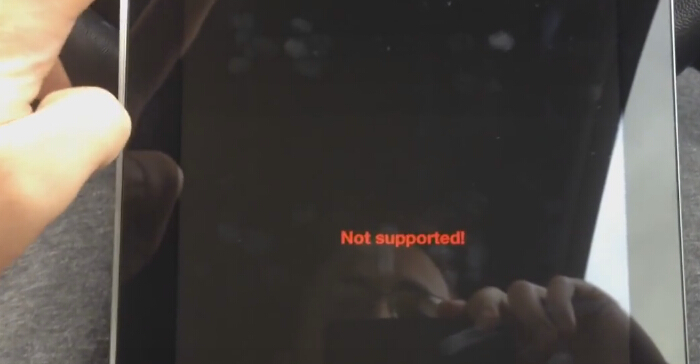 It support frequently update. 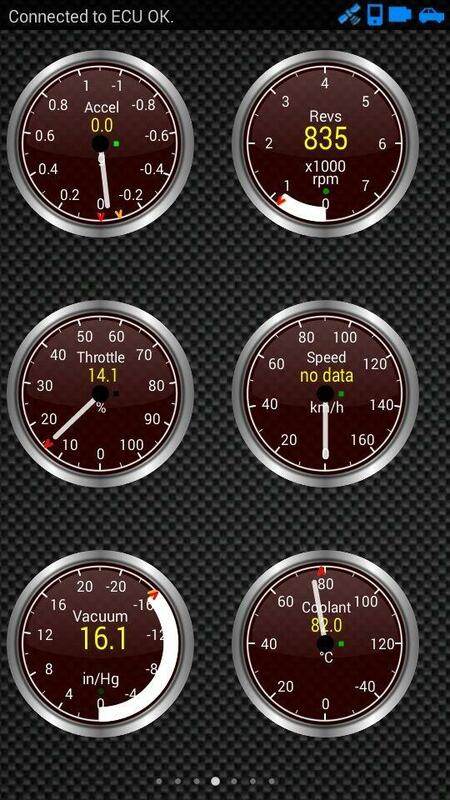 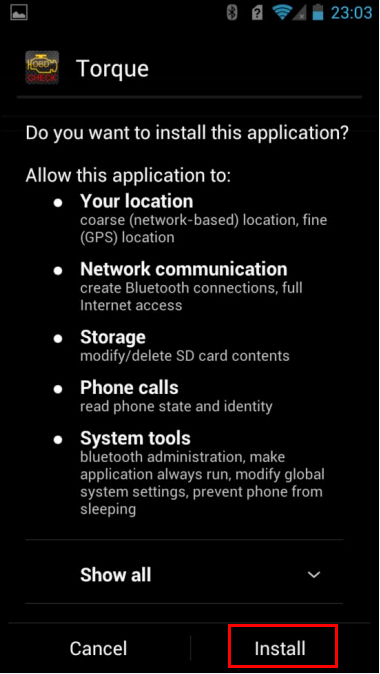 4) DashCommand has more live data options than Rev app. 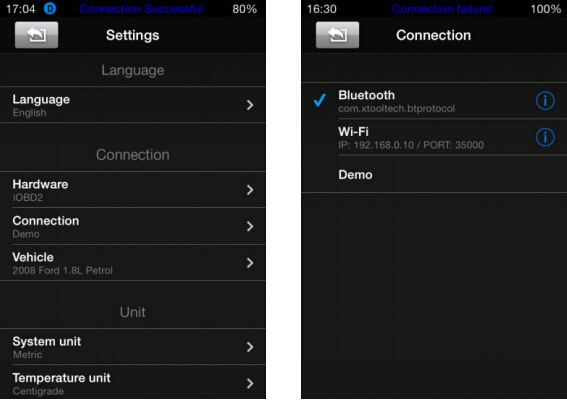 DashCommand can be free download at uobdii.com.